In New Jersey courts and across the United States, fathers continue to have a disadvantage when facing a child custody case. Courts and judges have a traditional bias in favor of the mother. When facing issues like physical and legal custody, the relationship between mother and child consistently superseded the father’s. The “tender years doctrine”, a legal principle that has existed since the late 1800’s, presumed that children under the age of 4 should stay with the mother. This outdated principle has influenced courts for too long. 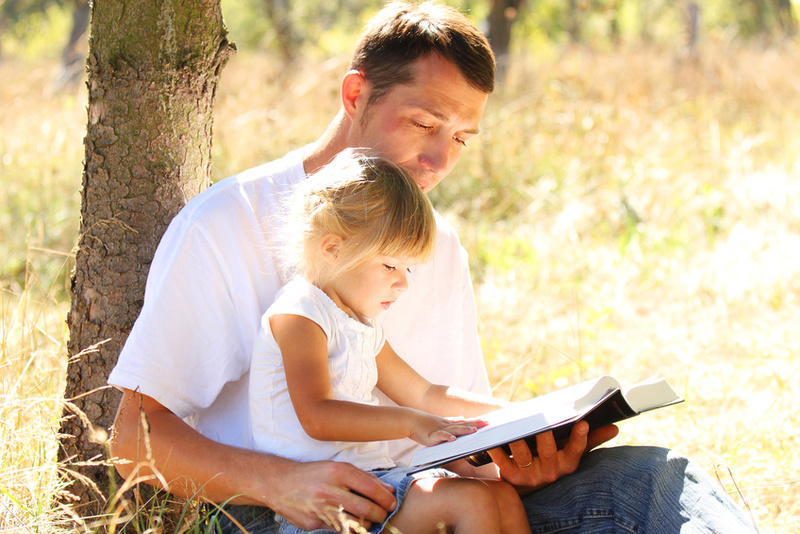 A father’s relationship is equally important to a child’s well-being. That being said, only 17% of single parents with physical and legal custody of their children are men. Sadly, this discrepancy is a clear snapshot of the way our justice system values a father’s relationship. Fathers should have equal rights in court when facing a child custody case. Their relationship is just as important to a fruitful life for the child and courts should offer the same consideration when hearing custody cases. According to the best interests of the child, a court should understand that positive familial relationships should not be disrupted because of divorce. The Salvo Law Firm, P.C. has years of experience advocating for fathers’ rights and will work tirelessly to protect the paternal relationship and the family. If a father loses physical custody and legal custody, his relationship can be drastically diminished to something of an uncle. Though courts have improved in this regard, fathers continue to have an uphill battle on their hands. Having the right representation is always recommended. The Salvo Law Firm, P.C. has many years of experience advocating for fathers who deserve equal rights in court custody cases. Our firm is dedicated to fathers who want to secure joint legal custody and continue to have the same influence in their child’s life. Fathers deserve to have a fruitful and positive relationship with their children. Our compassionate attorneys will assess your case, guide you through your options, and work to secure your rights during your child custody case. If you need legal advice or diligent representation for your divorce, contact The Salvo Law Firm, P.C. for your legal matter. How are child custody and parenting time determined in a contested divorce?